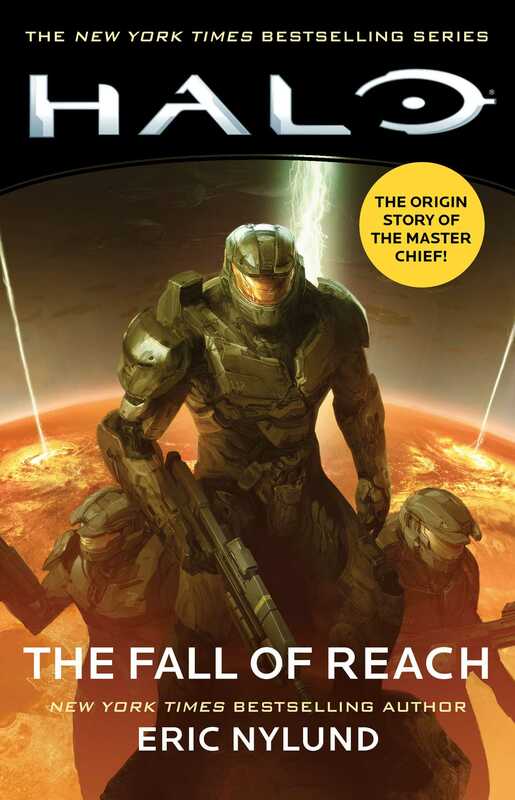 The New York Times bestselling origin story of the Master Chief—part of the expanded universe based on the award-winning video game series Halo! The twenty-sixth century. Humanity has expanded beyond Earth’s system to hundreds of planets that colonists now call home. But the United Earth Government and the United Nations Space Command is struggling to control this vast empire. After exhausting all strategies to keep seething colonial insurrections from exploding into a full-blown interplanetary civil war, the UNSC has one last hope. At the Office of Naval Intelligence, Dr. Catherine Halsey has been hard at work on a top-secret program that could bring an end to the conflict…and it starts with seventy-five children, among them a six-year-old boy named John. And Halsey could never guess that this child will eventually become the final hope against an even greater peril engulfing the galaxy—the inexorable confrontation with a theocratic military alliance of alien races known as the Covenant. This is the electrifying origin story of Spartan John-117—the Master Chief—and of his legendary, unstoppable heroism in leading the resistance against humanity’s possible extinction. Eric Nylund is the author of many novels, including the New York Times bestselling works Halo: The Fall of Reach, Halo: First Strike, and Halo: Ghosts of Onyx, and the World Fantasy nominated Dry Water. As a writer for Microsoft Game Studios, Nylund helped develop such game franchises as Halo and Gears of War. He has also helped shape the intellectual property for some of the world’s best videogame developers, including Bioware and Epic Games, and also worked with Amazon’s game studios. Nylund lives in the Pacific Northwest with his wife, award-winning science fiction/fantasy writer Syne Mitchell, and their son.